Beginning March 1st, 2016, Spinx began its annual fundraising campaign for the March of Dimes. Last year, Spinx fundraising efforts brought in $86,400 for the cause, and helped the company come in 3rd place in the Upstate, placing only behind corporate giants Publix and the Greenville Health System. For 2016, the company set a goal of exceeding last year's fundraising efforts. To say they met that goal would be an understatement. 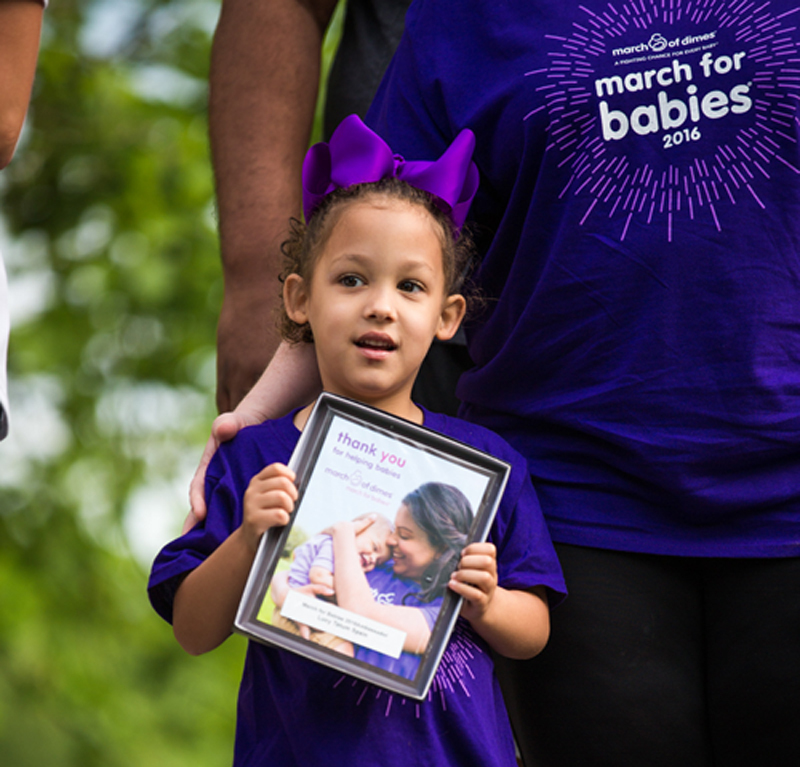 On April 30th, at the annual March for Babies walk, Spinx President Stan Storti presented a check for an astounding $182,000 to the March of Dimes, more than doubling last year's fundraising effort. In order to effectively mobilize and raise these funds so efficiently each year, Spinx has learned to fully involve their employees with the fundraising process both at headquarters and in stores by providing them with several incentives throughout the month. Every year, Spinx stores sell special postcards to customers, with profits going straight to the March of Dimes. Additionally, all Spinx employees are encouraged to participate in various fundraising days and raffle drawings. Additionally, what sets Spinx apart is the annual Spinx Grillapalooza. Friends, family, business associates, vendors and community leaders are all invited to a classic cookout style luncheon complete with hotdogs, burgers and sides cooked and served by the Spinx Executive Leadership Team. All proceeds from the Spinx Grillapalooza benefit the March of Dimes. Since its founding in Greenville in 1972, Spinx has always been proud to give back to the communities they serve.